In Minnesota, for example, one of the big takeaways from my conversations at the Agricultural Summit in Austin – where farmers, food processors, educators and small businesses were represented – was that agri-business is the largest industrial customer for the petroleum and natural gas industry in the state. Consider that Minnesota also raises the most turkey in the United States, and that propane helped them survive 30-below zero wind chills as recently as a couple of months ago. It was a great discussion and a chance to learn about the community’s energy needs and concerns. 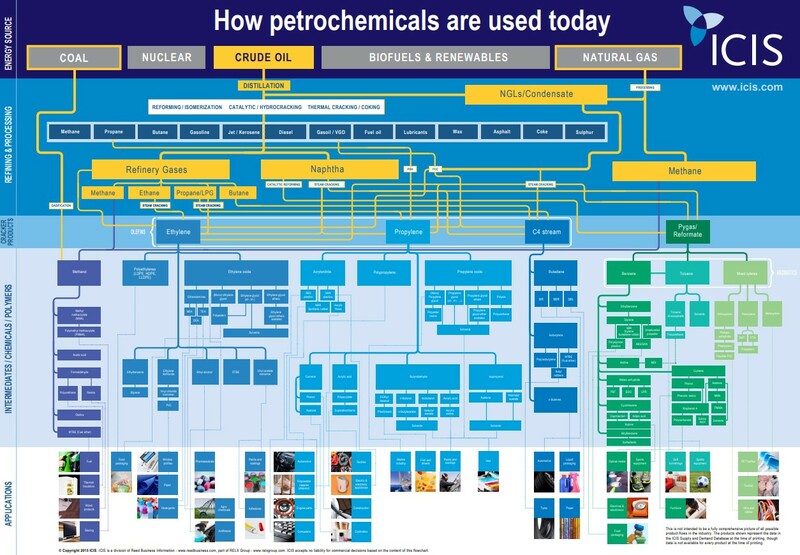 At the same time, across the Appalachian and Gulf Coast regions – especially in Ohio, Pennsylvania, Louisiana and Texas – the U.S. energy revolution has re-energized investments in the chemical business, such as Shell’s ethane cracker under construction in Pennsylvania, which is supported by record growth in natural gas liquids (NGLs) production, 1.33 billion barrels in 2017, according to the U.S. Energy Information Administration (EIA). Across the United States, these products and many others increasingly have been manufactured here at home because the ethane and propane feedstock to make them has been so abundant and cost-competitive. Of course, pipelines and export infrastructure to move products and connect markets are indispensable to that abundance and affordability. 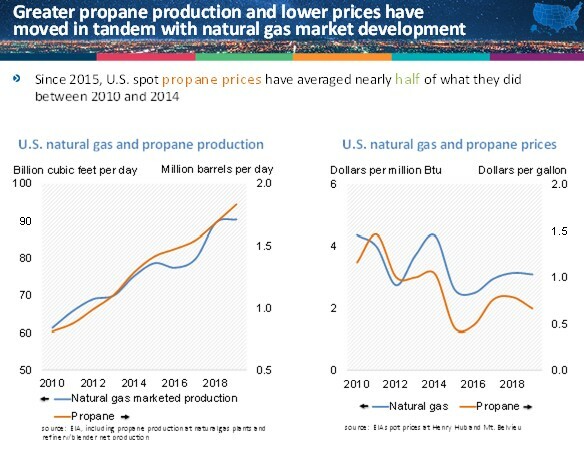 Although the EIA reports the U.S. exported record amounts of ethane and propane in 2018 and should do so again in 2019 and 2020, it’s notable that domestic prices and their volatility have basically been cut in half from what they were prior to the energy revolution. In fact, U.S. propane exports reportedly are so substantial that they have reinforced a global surplus (subscription required). It’s rare in any market to see a combination of greater domestic production and exports, plus decreased prices and lower price volatility. And you don’t have live in an energy-producing state to experience the benefits. So, as you grill outside this spring or enjoy a holiday turkey later this year, pause for a moment and think about how those moments – meaningful to all of us – are made possible by America’s energy revolution.